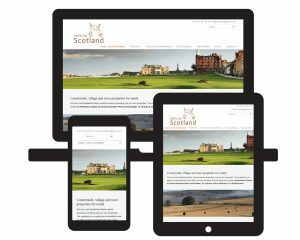 We replaced the old Let’s Go Scotland site with a mobile-friendly (responsive) site with an attractive homepage. This made the most of the beautiful photography the client brought to the project. The text follows the guidelines provided by Red E at the on-site training session. These guidelines ensure that the site is engaging, indexable, scannable and actionable. All the copy was written by the client. 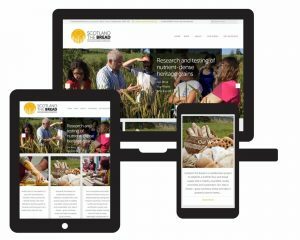 The content management system (CMS) allows the client to edit every part of the design from the pages and posts to the banner images, headers and footers. 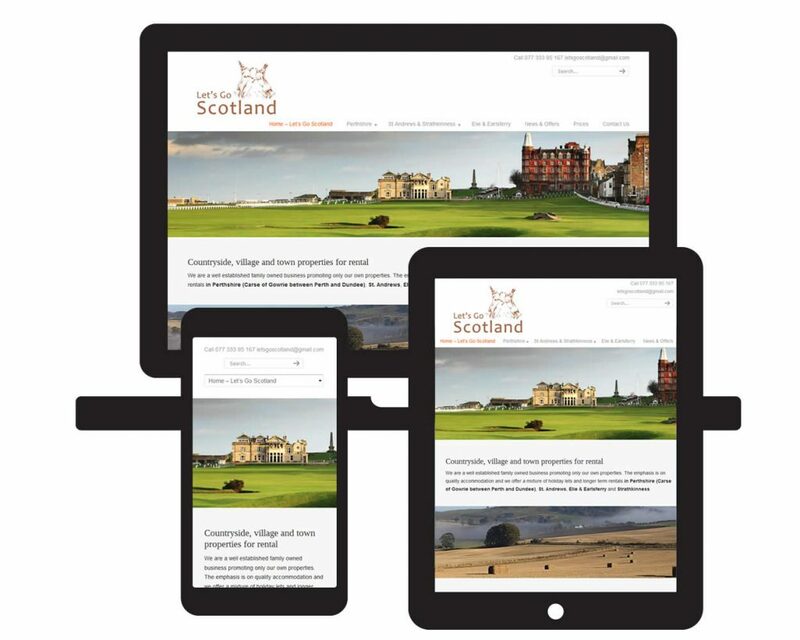 The CMS also provides a comprehensive integrated guide to search engine optimisation. An SEO scoring system on every page and post highlights improvements which can be made to meta-data and on-page content. Red E completed the Google Search Console work required, including site-map submission, canonicalisation and site verification.